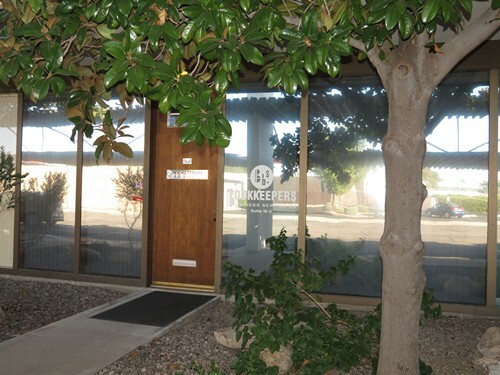 Bookkeepers Business Service will provide you with a customized modern computerized system of recordkeeping and report preparation, which complies with all levels of governmental regulations. Our system provides the foundation for your business to succeed. Are you are tired of inputting your own data into a system that is cumbersome or outdated? Are you tired of contacting your current accountant with important issues and never receiving a call back? We can help. We offer personal attention to the individual needs of you and your business and we are always happy to help. We pride ourselves on timely responses to our clients' needs and concerns. We provide all this and more at affordable rates. Arizona minimum wage is $11 per hour for 2019 and will increase to $12 for 2020. All city sales taxes are now filed and paid with the state Transaction Privilege Tax (PLT) report, a result of Arizona's Transaction Privilege Tax Simplification program.